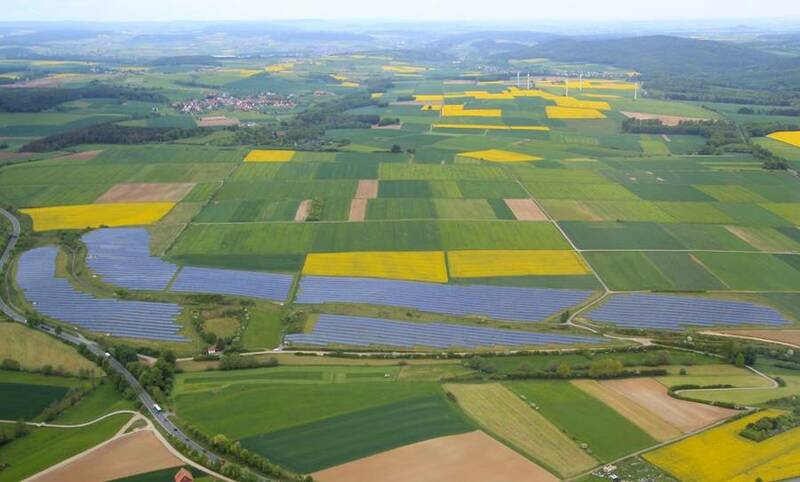 Solar Farm Wolfhagen. Photo credit: Wolfhager Energieweg e.V. 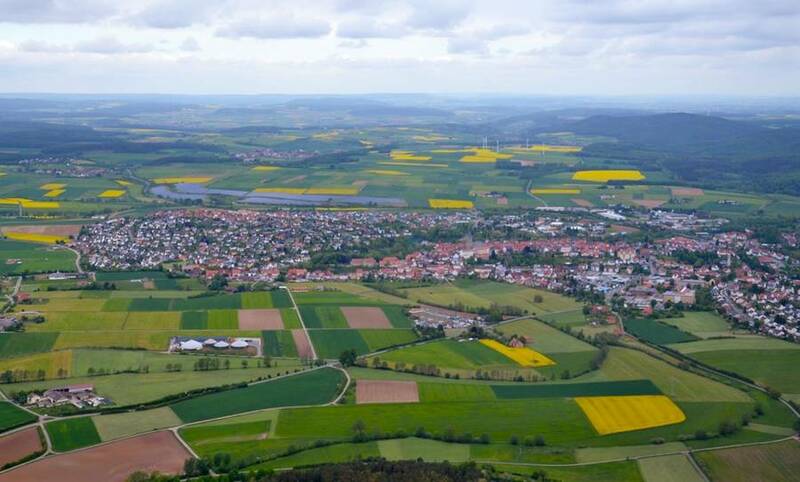 The rural town of Wolfhagen is home to approximately 13,000 inhabitants and is located in the German state of Hesse in central Germany. Since 2015, Wolfhagen has generated the equivalent of all its heat and electricity demand community wide with local renewable sources, giving it a jumpstart on Hesse's ambitious goal to achieve 100% renewable heat and electricity by 2050. The town Wolfhagen's electricity and heat energy is covered by a mix of sun, biomass, biogas, and wind. There have also been efforts to increase energy efficiency, for example, through efficient building practices and appliances. Among the technology components of the town's renewable energy system are approximately 500 solar rooftop arrays and a local solar park that generates about 10 million kilowatt hours of power annually, which is roughly the equivalent of annual electricity consumption for 3000 households. Other projects include four wind projects that additionally came on line in 2014 and another wind project in the local Roedesser mountains that was completed in 2015. Helping to enable Wolfhagen's energy transition was a unanimous decision by the city council to buy back the electricity grid and to form a local power utility that would protect the town's citizens from the price volatility of the conventional energy market.